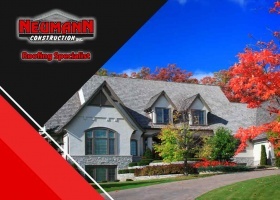 Roof repair Archives - Neumann Construction Inc.
Asphalt shingle installation is ideal for a sloped roofing configuration since gravity creates a seal against leaks. This, however, isn’t the case when it comes to flat roofs. 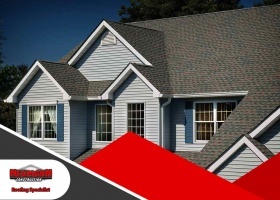 Low-pitched roofs require a pliable and waterproof material that performs well in areas where asphalt shingles don’t. 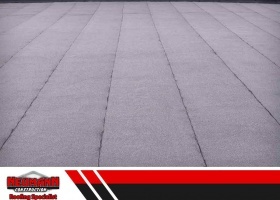 Asphalt shingles may be the most popular residential roofing material, but they aren’t your only option. 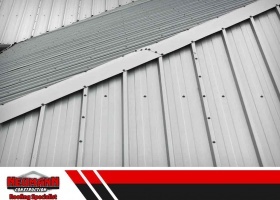 Metal roofs, for instance, are gaining more popularity than ever due to their durability and energy efficiency. Some homeowners, however, are dissuaded because of the rumors surrounding this roofing material. 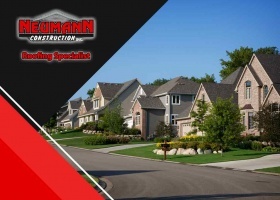 Neumann Construction, one of the trusted roofing contractors in the area, debunks the common myths about metal roofing systems.